Meet little Eve. This sweet girl was found living in a parking lot behind a McDonald’s when she was just two months old. She is anxious to find her forever home! 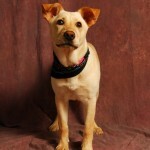 Eve is a yellow lab mix who loves to snuggle and is amazingly calm for a puppy. She is about seven months old, has been spayed and is fully vaccinated. 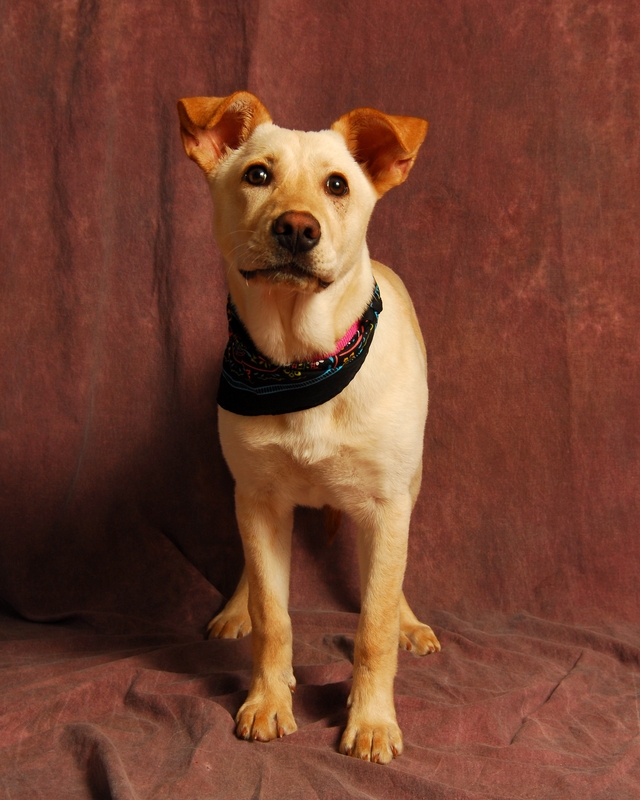 Eve gets along well with other dogs but she would also do well as an only pet. She just about perfect and she can be yours for many years to come. 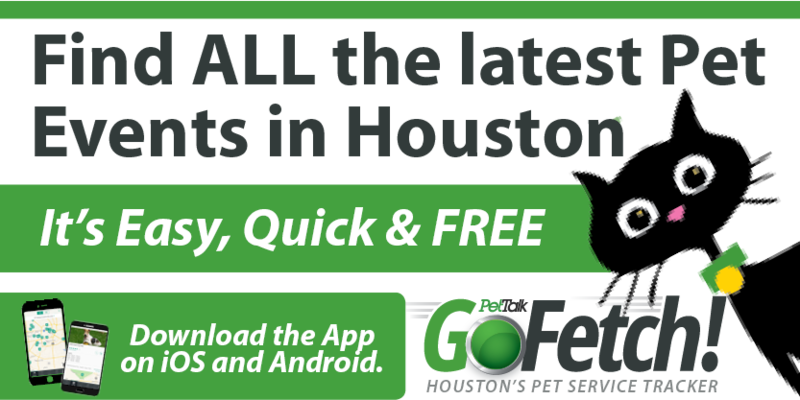 To learn more about Eve, inquire at Barrio Dogs, a local Houston dog rescue group. Awww little Eve is adorable! I hope she finds a loving home!! !